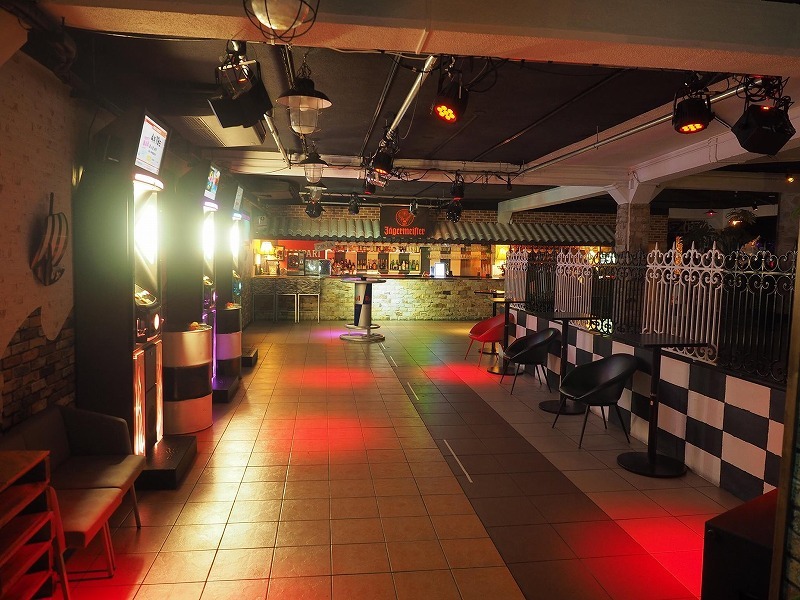 The Brook is an ideal nightlife destination with a wide range of special offerings. outside Japan, making for a fun night here. 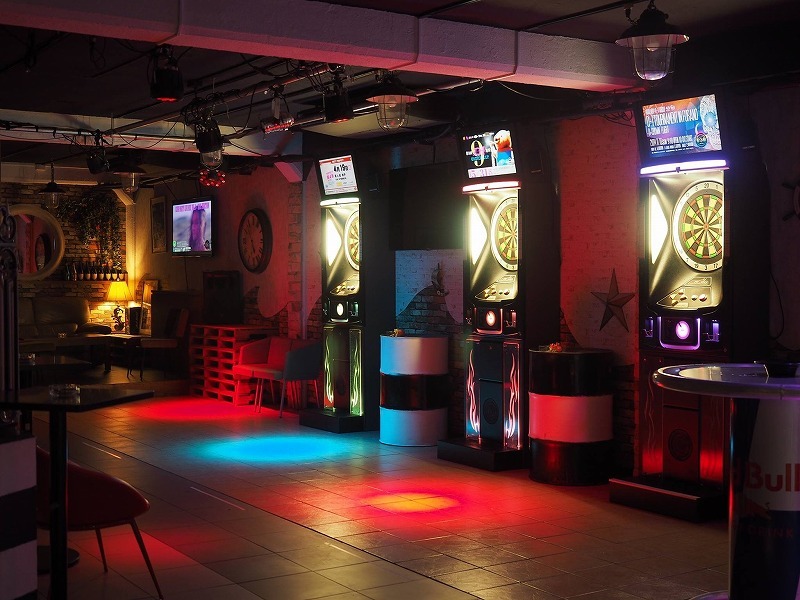 ■Play for free all night on 10 of the latest dart games! Female guests can enjoy unlimited all-you-can-drink cocktails, sours and soft drinks at no charge every Wednesday! ■Over 100 kinds of beverages are available. 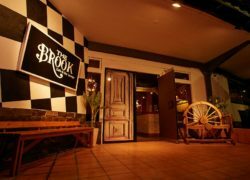 ■The Brook also serves a wide variety of food including its signature jerk chicken. ■DJs spin special music nights on Wednesday, Friday and Saturday. with something for everyone. Entire floors and private rooms can be reserved. 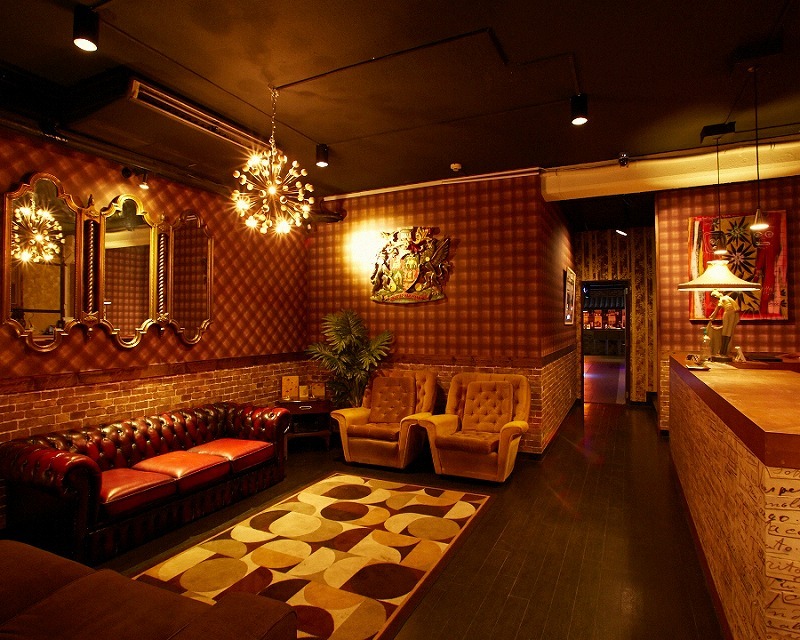 The Brook is a recommended for parties and special events. The Brook provides projectors, monitors, DJ booths and mikes. All-you-can-drink courses are available from ¥3,000.